The school website is www.wittersham.kent.sch.uk. 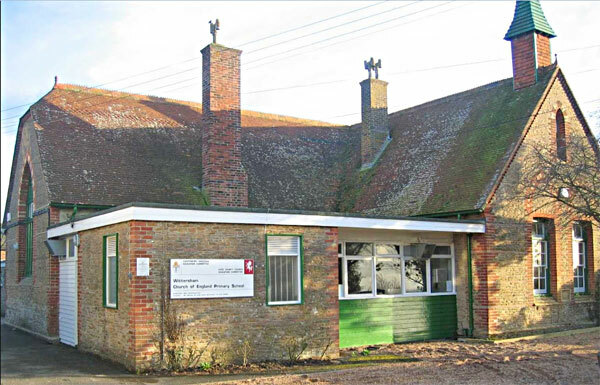 Our local primary school was opened in 1874 and in 1903 was handed over to Kent County Council and recognised as a Voluntary Aided Church of England School. 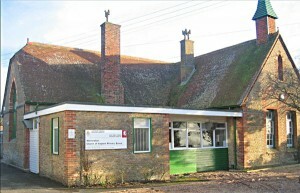 The school predominately serves the villages of Stone, Wittersham and Appledore, but also recruits from outlying areas. The school is fortunate in having a privately run nursery, “Stepping Stones” on site and is actively committed to working collaboratively with Tenterden Rural Alliance, providing the opportunity to develop close links with other schools. The school’s Christian ethos reflects the strong links with the Church and the wider community. In 2016 the Ofsted Inspection judged the school as GOOD commenting ,’There is a very positive ethos in the school. Pupils contribute to this by their good behaviour, courtesy and friendliness. They demonstrate the school values in practice. Alongside school values, pupils are supported to understand and respect differences in beliefs, and take responsibility and persevere’. Wittersham school was inspected under the SIAMS (Statutory Inspection of Anglican and Methodist Schools) framework during 2017. The following is from the Inspection Report: ‘The distinctiveness and effectiveness of Wittersham CEP school as a Church of England school are outstanding. The effective and collegiate leadership of the headteacher successfully promotes high academic outcomes and accelerated progress alongside strong personal development. This closely reflects the school’s Christian aspiration and care for all its pupils. Worship contributes deeply to the school’s strong Christian ethos and values and to the spiritual life of both the pupils and adults involved. Pupils’ excellent behaviour and respectful relationships in and around school are built on and surely reflect the school’s Christian values and positively express their impact on the school community. Links with the parish church are strong and display both the school’s and the church’s vision of service to the local community’.